Jan's Geo-Glow Site: If You Survived the SNOWPOCALYPSE, you should at least get a t-shirt! 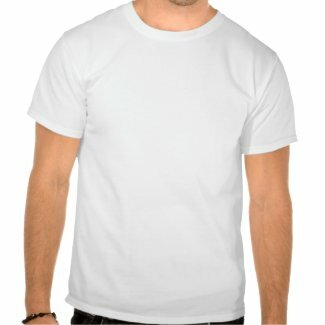 If You Survived the SNOWPOCALYPSE, you should at least get a t-shirt! Yeah, you deserve it :) And it's easy to customize with your City and State! Awesome Tee Shirt! I Love it!